The extreme cold in Texas and the loss of two power stations caused some customers to lose their energy service. However, when it was time to bring customers back on-line, the power companies had to bring customers back on-line one line at a time. While this was great for the customers who were brought back first, there were many who had to wait hours before their electricity was restored. This worrisome trend in power outages has Texas wondering if it can afford to have another power shortage or outage. Entergy is the energy provider in question, and they are looking at changes to their processes to ensure that every customer can be brought back on-line safely. However, these changes can only do so much. There is still a large demand for energy when the temperatures are so low. 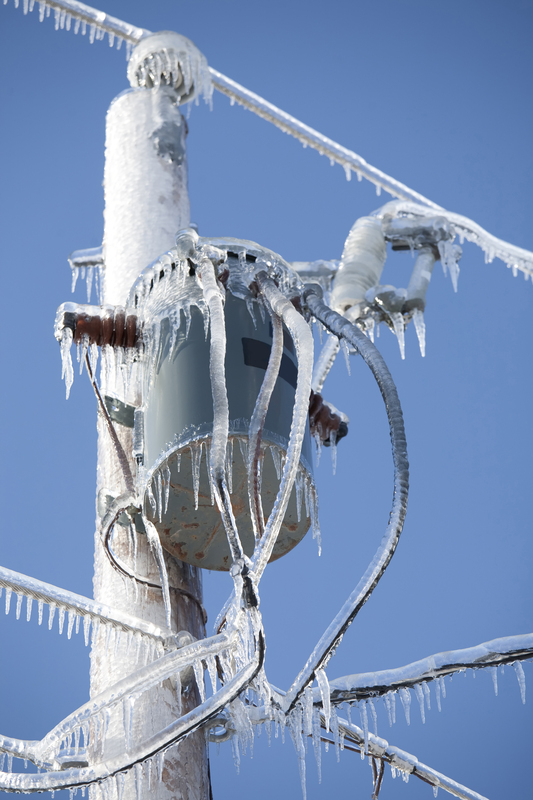 While outages can be avoided through conservation of energy by customers, there is no guarantee that the power companies can keep up if another outage hits. Tagged energy shortage, power outage. Bookmark the permalink.